With a sleek handleless design, two spacious storage drawers and smooth soft close mechanisms, Glide II from Bauhaus is the perfect choice if you’re looking to create a bathroom that offers on both style and practicality. Available in four beautiful finishes, and three different sizes, the versatile furniture unit will fit perfectly into any bathroom scheme. 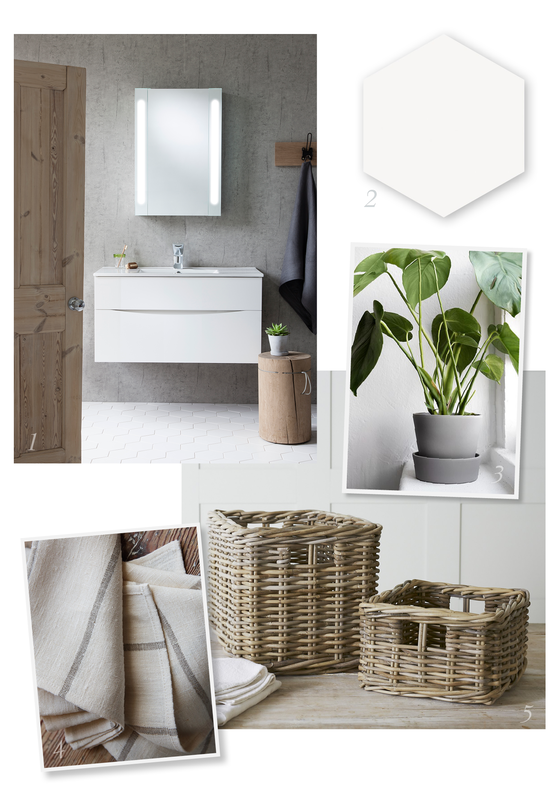 Finish off the rustic look by adding some bright white tiles, natural linen towels and a plant or two for a splash of greenery!